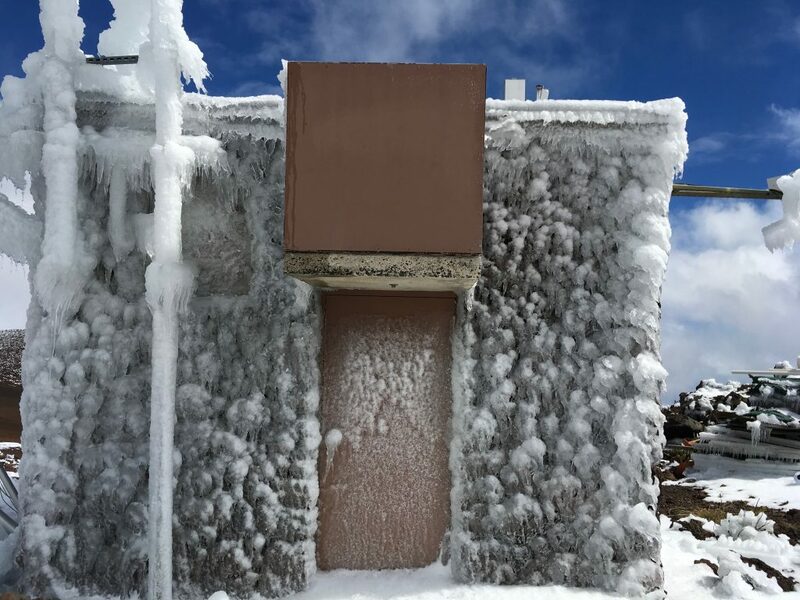 The Maui Electric Substation at Haleakala shows impacs of snow, ice and wind from the winter storm over the weekend. 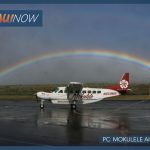 PC: Maui Electric Co. 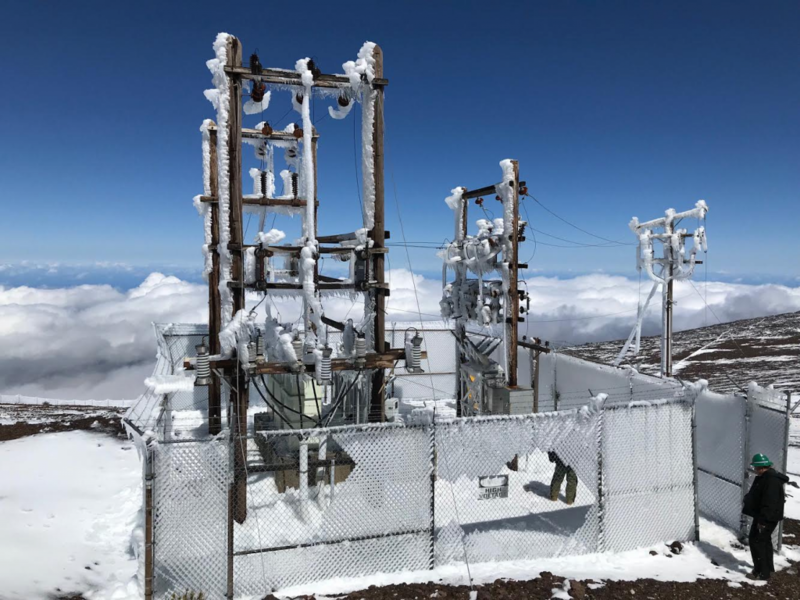 The Maui Electric Substation at Haleakalā shows impacts of snow, ice and wind from the winter storm over the weekend. 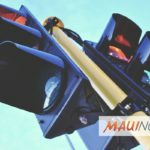 Officials with Maui Electric say Haleakalā National Park remains without power and personnel are working with county, state and federal agencies to assess damage and make repairs. 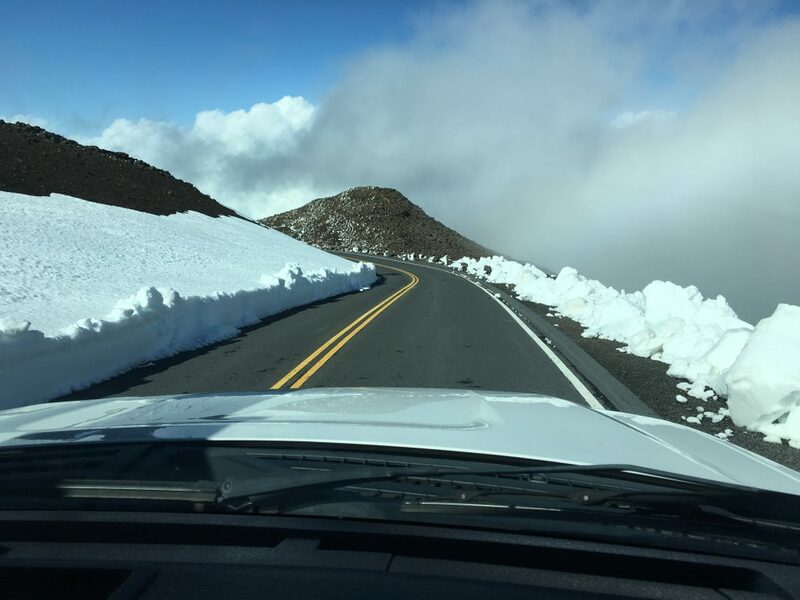 Haleakalā National Park remains closed due to snow and ice and will remain closed until conditions are safe for members the public, according to the Maui Emergency Management Agency. 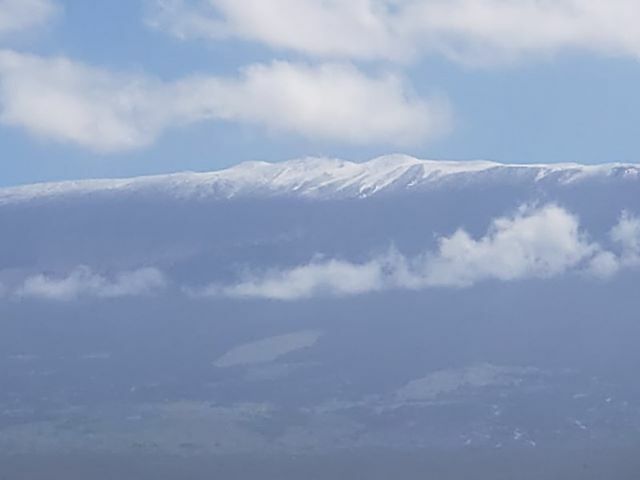 Haleakalā National Park is expected to remain closed at least through Wednesday, Feb. 13, according to county officials. Residents and visitors are asked not to drive up to the summit. A winter storm warning has been issued by the National Weather Service starting Tuesday night and continuing through 6 p.m. on Thursday. This warning means that additional significant amounts of ice are expected at high elevations above the 8,000 foot level.